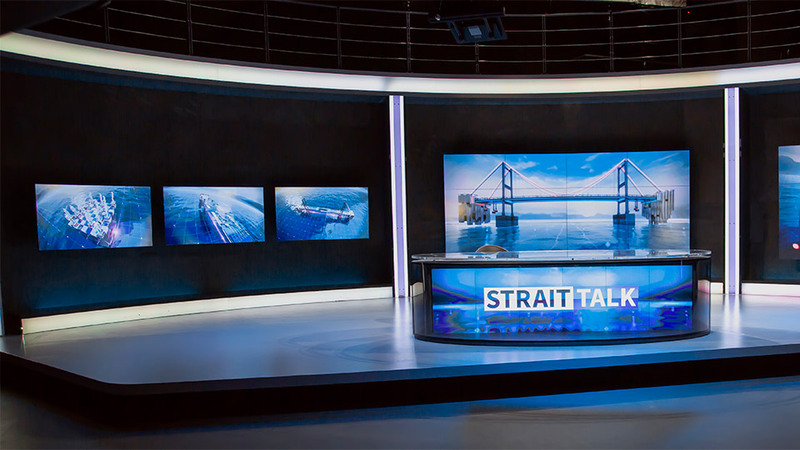 Strait Talk brings context to the stories that are changing the world around us. It features in-depth analysis of Turkey’s role in the world and how global events are redefining our age. Why has the US designated Iran’s IRGC as a ‘terrorist organisation’? What impact will Turkey’s newest airport have on its economy? Why did the European Parliament vote to suspend Turkey’s accession process?